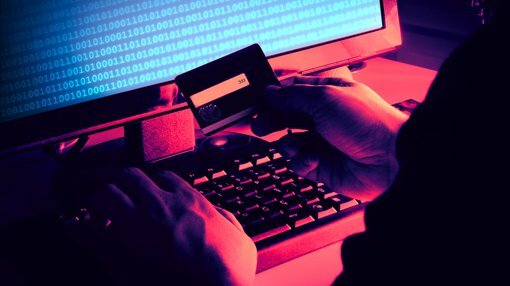 WhiteHawk (ASX:WHK) partner, Cybercrime Support Network (CSN), has launched its FraudSupport.org program across the US. FraudSupport.org was created to provide assistance to individual, online and small business cyber-crime victims. It leads victims through the 'report, recover, and reinforce' process following any cyber-crime incident. Through the WhiteHawk and CSN partnership, small and midsize businesses (SMBs) that contact CSN in need of cyber-crime and fraud response and mitigation services will be provided incident response resources. WHK’s cyber consultants connect companies to effective response services to mitigate the impact to their business. These consultants will direct companies to find and purchase products via the WhiteHawk Exchange to protect their business into the future. CSN itself was established to give a voice to cyber-crime victims and support a coordinated response from federal, state, and local law enforcement to manage cyber-crime and online fraud incidents. CSN is also piloting US programs, utilising existing telephone and text referral infrastructure, as well as fraudsupport.org to facilitate cyber-crime reporting, response, and recovery. Terry Roberts, Executive Chair of WhiteHawk, commented: “Instead of being robbed online on a daily basis, we have to address the huge gap we have in both reporting online crime and fraud and effectively responding to and mitigating the impacts of cyber disruption to all.